Even you if you aren't crafty, you are going to want to make these adorable sock bunnies. They are simple to make and don't require any sewing! 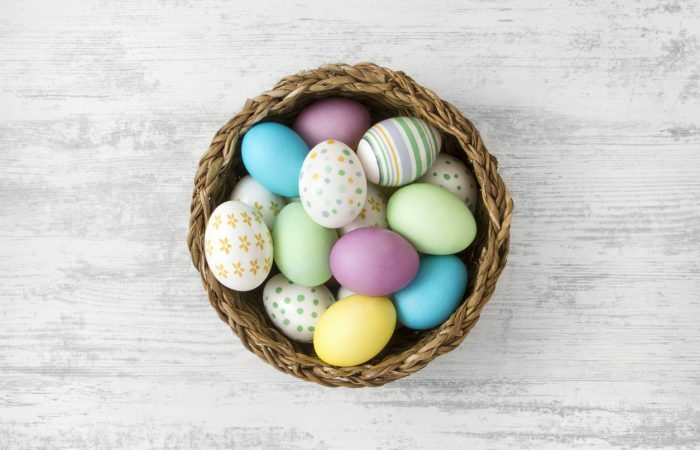 If you want to create beautifully dyed Easter eggs without the hours of work, try these simple methods and ready-to-go natural dye ideas. These toys, crafts and other collectibles will keep your kids giggling and playing all weekend long, and then some. 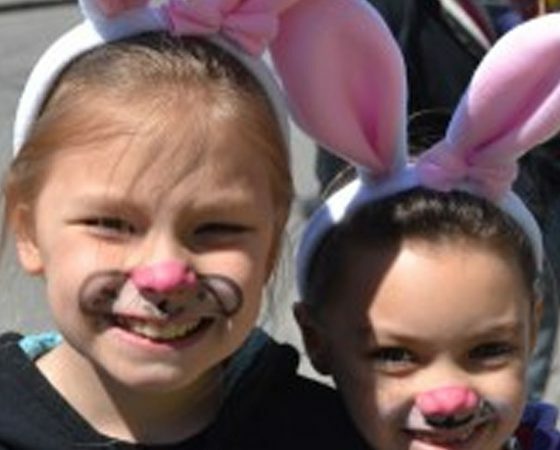 Bring on the pastels and bunny ears and let’s fill the Easter basket! 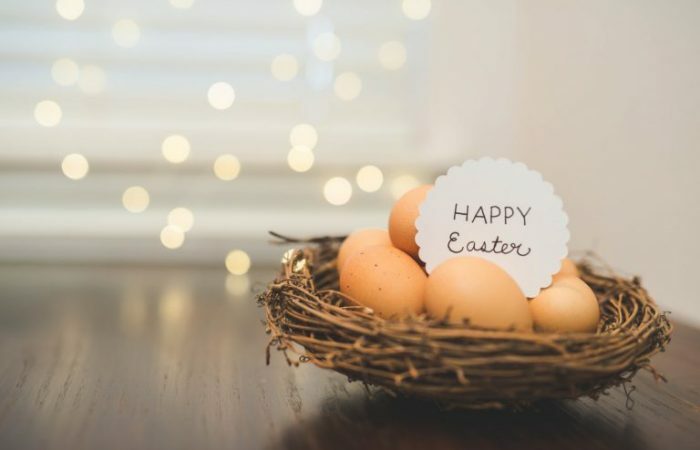 If you find yourself with a lack of Easter decorations and decor, but don't want to break the bank, I've got a great list here of over 20 super affordable and elegant Easter crafts with dollar store supplies. You know Montreal as one of Canada's classiest and most cultural cities, but it's also an ideal (and affordable) spot for your next family vacation. Here are the top family activities to check out all year round. We know it’s tradition to hide chocolate Easter eggs, but it’s also a lot of sugar. If you're looking for a few alternatives for your Easter morning, here are a few selections we dreamt up. Let the hunt begin! 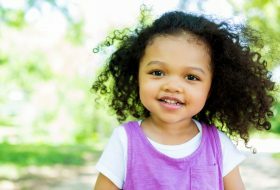 Looking for a candy-free treat or toy to give your kid this Easter? 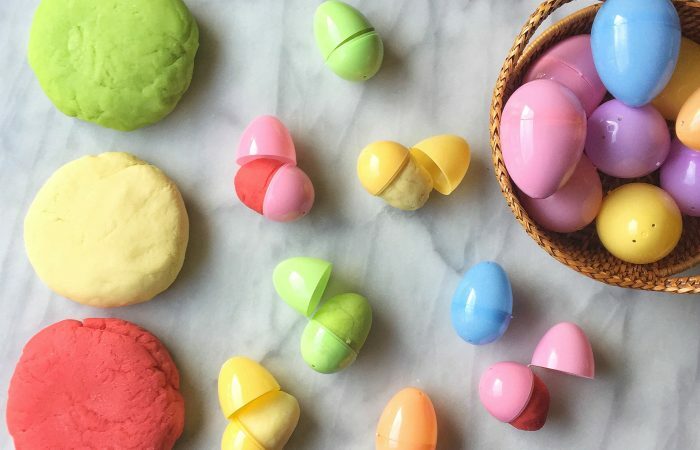 Try some homemade playdough in a plastic egg. Just follow our easy tutorial. Decorating eggs is a crucial part of the Easter process. Spring and Easter go hand-in-hand with one another. 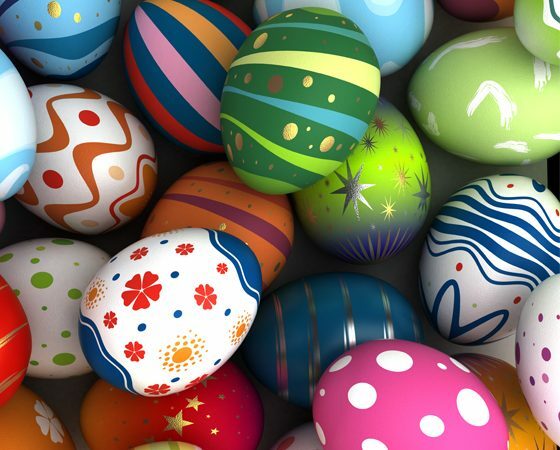 Do you love candy covered chocolate eggs as much as I do? My boys and I are big fans of mini eggs, so we use them a lot this time of year. Made out of Kraft paper bags and felt, these cut bunny bugs are the perfect rainy afternoon craft for the whole family. 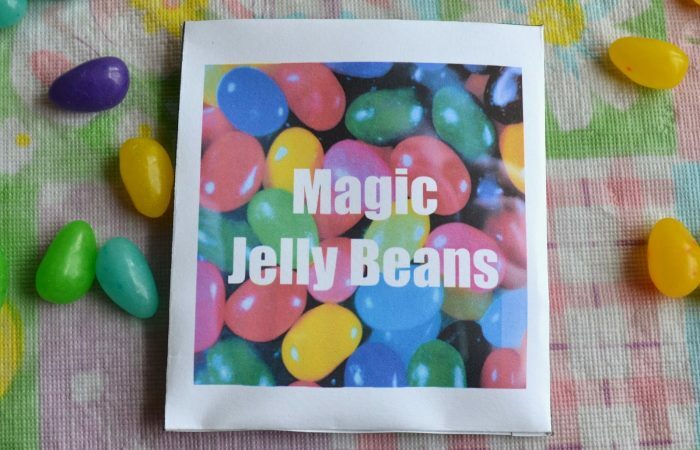 What is better than a bowl full of jelly beans -- an envelope filled with magic jelly beans (of course!). Kid-friendly seasonal sweets that the whole family can enjoy. Spring has arrived and so will the Easter bunny very soon. 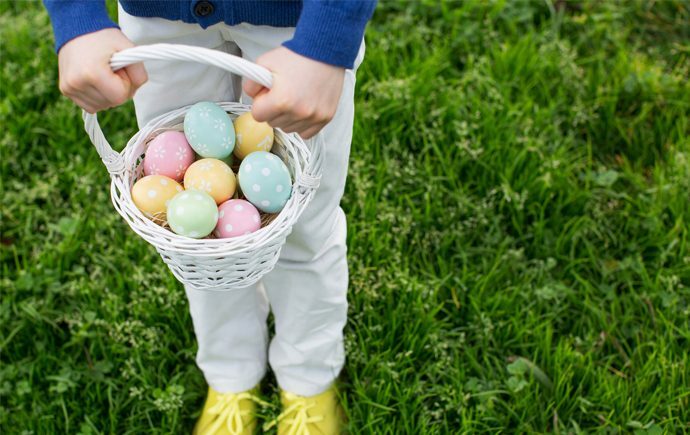 A few tips for pulling off a magical Easter egg hunt for your kids. Lovely to look at and tasty to eat, creating this sweet display is a great way to get your kids involved this Easter. These cute pudding pots are a fun kids' dessert for Easter. A rich chocolate mixed with candy-covered strawberries makes for the perfect combination. These Easter mini cheesecakes are loaded with cookie crumbs and coconut, perfect for serving after your big Easter feast. These hot cross buns in cookie form are simply scrumptious and delightfully delicious. They're sure to be a hit with your entire family this Easter. If you’re looking for some fun Easter treats to make this year, check out these easy and cute Easter cupcake ideas. Dear Easter Bunny, So it's that time of year again, B-Man. Easy and inexpensive Easter table top decor ideas. Making holiday art with kids is a wonderful way to spend time together and to create some wonderful keepsakes. A delicious way to celebrate the spring season...a recipe for spring frittata with asparagus and gouda. Easter Egg hunts are so much fun! Check out these tips to make them even more enjoyable this year! 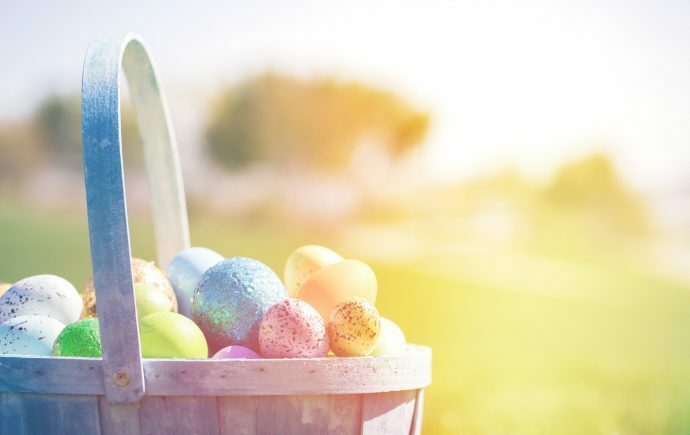 We love Easter Egg Hunts and now you can too. The Easter Bunny brings us some pretty healthy easter baskets. 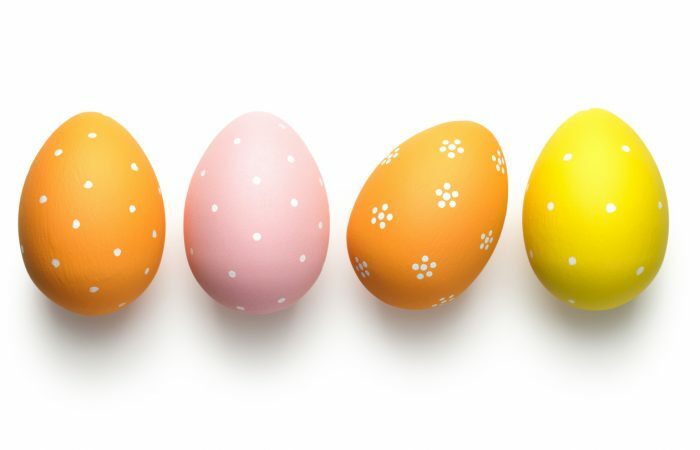 Check out these 10 great ideas for a healthy easter basket for your child. The flavours of one of the season's most popular dessert in a not-too-sweet breakfast food. The scones can be made and cut now, and tucked into the freezer until morning. Our favourite part of Easter, hands down, is seeing how excited our kids get on Easter morning. Spread the happiness with these easy and fun crafts, recipes and activities. Happy Easter! Cuddling up to read this story is definitely our new family Easter tradition. We're adding it to the list, along with unwrapping our gold foil chocolate bunnies for a nibble or two. Nothing says 'Easter' quite like chocolate. In honour of the season, we've rounded up the best chocolatey recipes from our talented bloggers. It's chocolate overload, but you won't find us complaining. Spring is just about here, along with Easter, and what better way to celebrate both than with adorable mini Carrots & Dirt Cupcakes. Along with all the rain showers that spring brings with it, comes the beginning of planting and gardening season. This Easy Easter Egg Flower Arrangement can be put together on a dime from Dollar Store supplies – but it's so gorgeous nobody will know! I sourced all my supplies from my local Dollarama which means this arrangement was super cheap to create. Happy Easter! In our house this means lots of company and lots of leftovers to reinvent. Thank goodness for this week's #SundaySupper challenge and all the ideas that I'm dying to snag from the group. 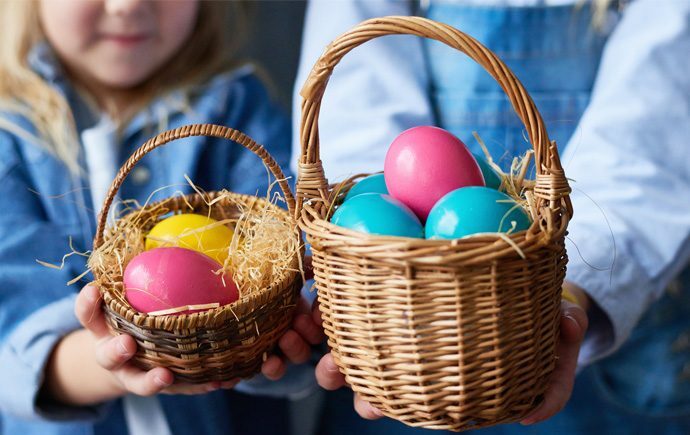 15 awesome Easter crafts for tweens to make...grab the craft supplies and get crafty with these creative tween-friendly craft ideas. 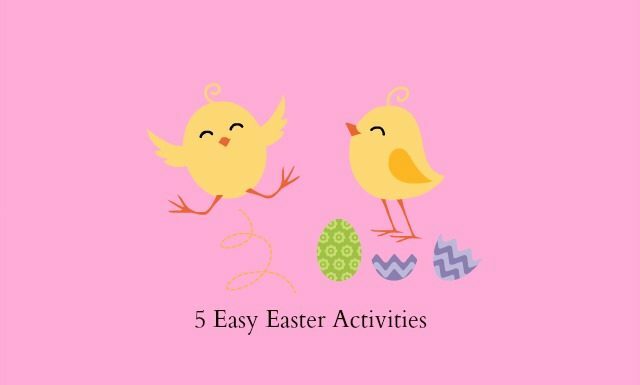 5 easy easter activities to do with the kids: crafting, learning and baking! Bake a surprise this Easter - candy filled Easter egg cookies. A complete step-by-step tutorial for these fun filled cookies. I love 'non-candy' ideas for filling Easter baskets and Easter Eggs, so I designed these FREE printable "Bunny Bedtime Coupons". I am so excited for the kids to find them on their Easter egg hunt! Go Fish – Easter Style! 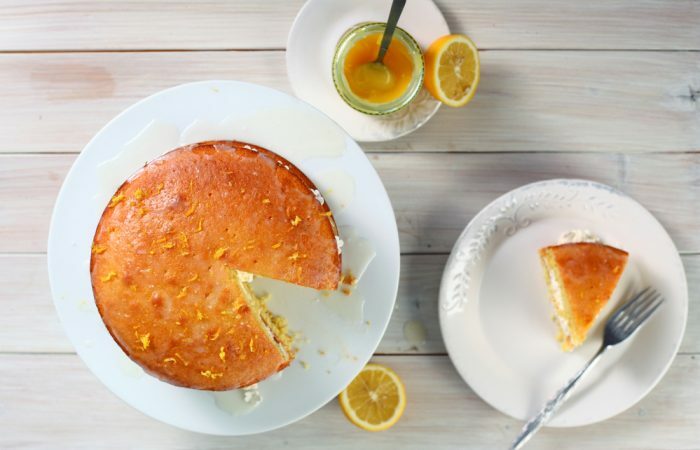 5 of our favourite easy Easter treats recipes - easy enough for kids to make themselves. Just be sure they save you some! Making your own personalized Easter baskets is easy and quick - find out what we include and how we make our own! 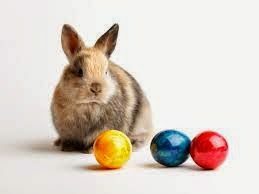 Easter is coming up, and I'm starting to realize just how much tactical expertise is involved in pulling off kid-related holidays when you have a blended family. 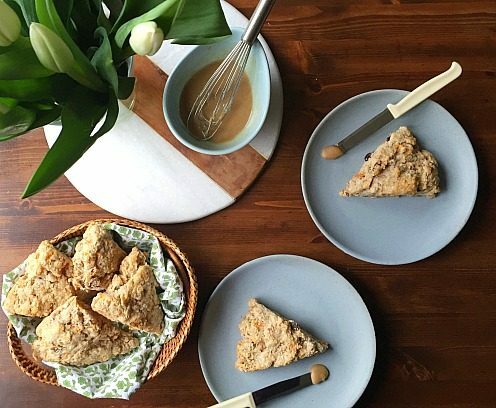 These sweet oatmeal carrot cookies are hearty, healthy, and perfect for sharing on Easter weekend. 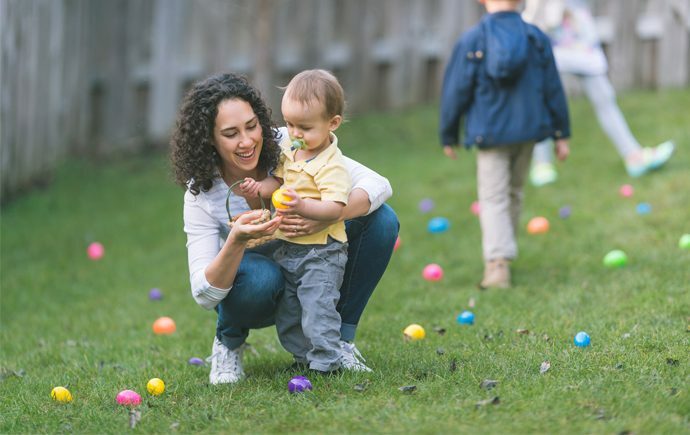 Several ideas for healthy treats for a toddler Easter egg hunt, and some tips for a fun and successful egg hunt with toddlers. So I will admit the idea for these drip dye Easter eggs came to me through a complete accident. Sometimes I find the best ideas happen that way. I love the tie dye look it creates and its just so unique! Use contrasting colours for the best results. 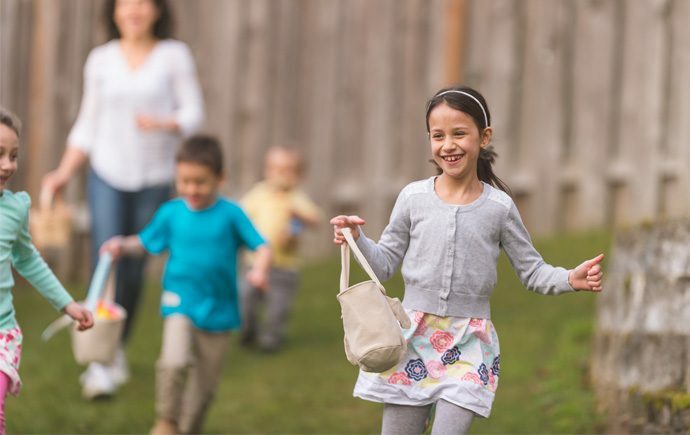 Easter Egg Hunts: Tips to Make them More Fun! I picked up eggs at Dollarama for $2.00 a carton, and I already had a gold pen from my last DIY project. This whole project only cost me just over $10!